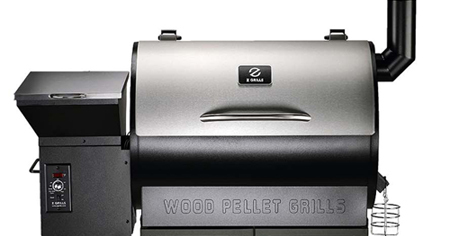 Z Grills, a California Based team of wood pellet grill makers who combine the delicious taste of wood fire flavor with the convenience of an electric grill at an affordable price, is gearing up to announce the shipping of its newest models – the 700E and 7002E. These latest grills’ beautiful stainless steel lids offer a luxurious design to any patio, porch, or backyard while offering the ultimate 7 in 1 convenience to barbeque, bake, roast, braise, smoke, grill and sear your favorite foods. 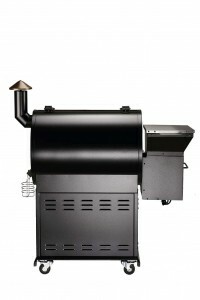 Both models will be available for shipping with complimentary pellets on the Z Grills website starting August 10th. Prices start at $599 USD for the 7002E model and $699 USD for the 700E model. The company is also offering an innovative rebate model that allows customers to choose how much money they want back and how soon they want to receive their rebate incentive. These options include a $199 rebate after one year, a $299 rebate after two years, a $399 rebate after three years, a $499 rebate after four years, or a full $599/$699 rebate after five years, which will allow customers to experience high quality wood pellet grilling at zero cost. For more information or to order one of your own, visit the company website. 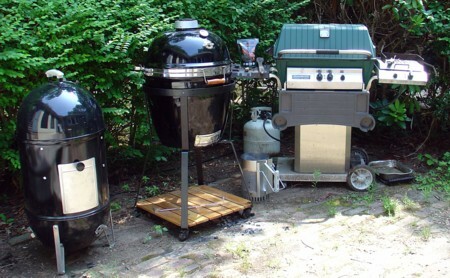 Z Grills is a U.S. company founded by grilling veterans after decades in the manufacturing business for top grill makers. Z Grills first product, the Z Grills Elite 900, was introduced to consumers in 2017 initially through an Indiegogo campaign that raised close to half a million dollars from more than 1,400 backers. 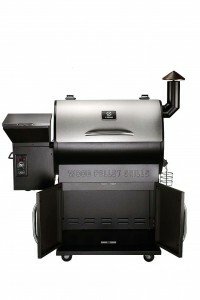 Since then, the company has delivered a number of quality wood pellet grills, providing consumers with wood fire flavor while being more convenient than propane or gas grills. 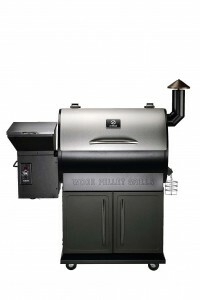 Z Grills provides a wide range of affordable wood fire pellet grills that expertly grill, smoke, bake, roast, braise, sear, char-grill or BBQ food, while requiring minimal oversight by the user. The company is based out of Burlingame, California.